The new Xiaomi mi4 has announced today. 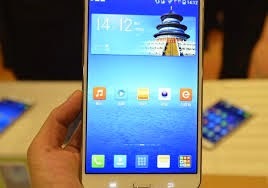 A leak of its preliminary specifications has also been out. There are collection of pics of Xiaomi mi4. 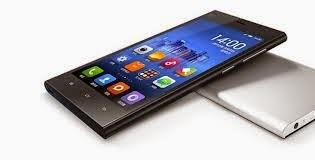 Check out the preliminary specs of Xiaomi mi4.